Native to North America, the grey squirrel was brought to Victorian Britain as an ornamental species by the aristocracy. 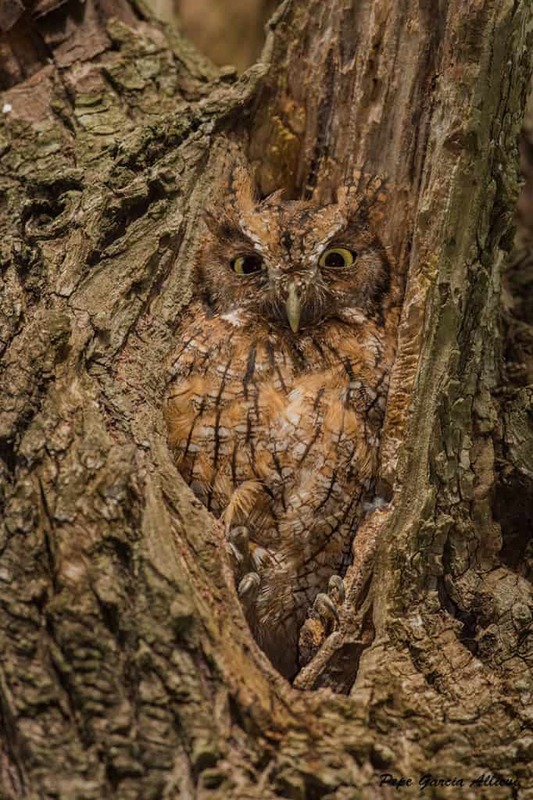 Today, these highly intelligent and adaptable animals can be seen in woodlands, parks and gardens across the country. While many people have great affection and respect for grey squirrels, they are hated by members of certain groups, most notably those with shooting or forestry interests, and some ‘conservationists’ who believe that the mass killing of greys is justifiable in their quest to boost the number of red squirrels. Professor Stephen Harris from the School of Biological Sciences at the University of Bristol studied the effect of grey squirrels on red squirrel numbers. 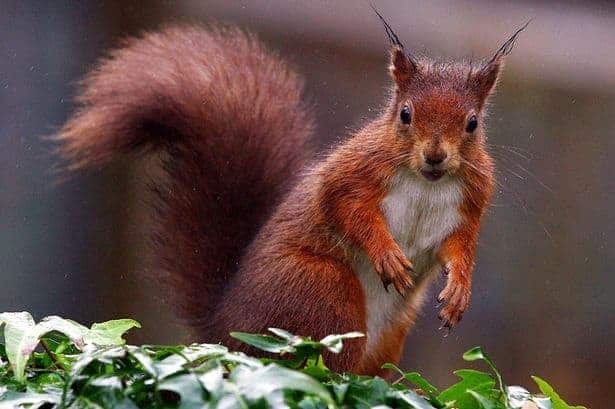 He wrote that the vast sums of money spent on red squirrel conservation are not a wise investment, partly because red squirrels are not even an endangered species. Red squirrels were once persecuted in the same way – and for the same reasons – that greys currently are. With hundreds of thousands being killed by ‘squirrel clubs’, numbers plummeted. In order to boost numbers again, red squirrels were brought to the UK from Europe. Prof. Harris notes that, should appropriate habitats which could sustain colonies of red squirrels, become available in the UK, more could easily be imported.2 However, the stress of capture, transportation and release into an unknown environment is a serious cause for concern, so why not leave red squirrels where they are thriving instead of trying to force the animals to live in different areas simply so that certain people can enjoy having them there? 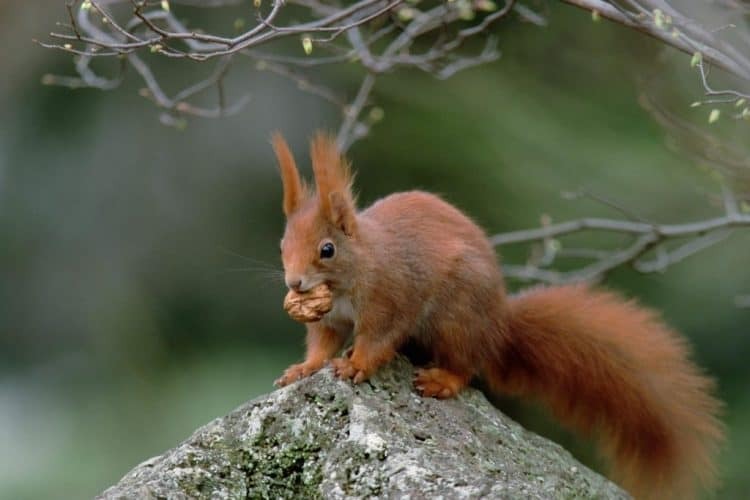 Red squirrels have endured much misfortune, largely at the hands of people. They declined to near extinction in the eighteenth century because of deforestation and more were introduced from the continent. In the nineteenth century, forest plantations reached maturity and so red numbers leapt. This, in turn, led to them being killed by specially formed Squirrel Clubs who were paid a bounty, and hundreds of thousands of the ‘pests’ were killed. And that was all before the grey squirrel arrived. After hundreds of years of persecution, the red squirrel is now the poster animal for the conservation movement. Why? There is no doubt that using an attractive animal boosts interest and funding, and the public’s affection for red squirrels was ignited in childhood, through Beatrix Potter’s Squirrel Nutkin. Those who call for a cull of grey squirrels – including certain members of the House of Lords – invoke Squirrel Nutkin’s name often, and get quite misty eyed over the ‘demise’ of an old childhood friend. Such emotive anthropomorphism is unhelpful, and designed only to manipulate. Different species go in and out of fashion. 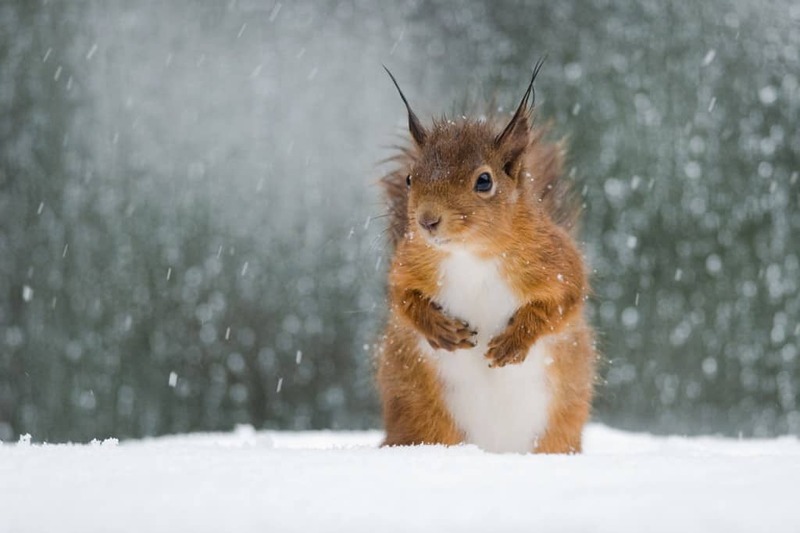 Two hundred years ago, red squirrels were considered ‘vermin’. Today, they inspire such fervour that their supporters demand the deaths of tens of thousands of squirrels of a different colour just to try and boost the numbers, even marginally, of reds in the UK. It is an illogical campaign. As mentioned, red squirrels are not endangered, but thousands of other species are dangerously so. Directing energy and scant resources towards ‘saving’ one species based on emotion, rather than scientific need and practical objectivity is whimsical and illogical. True conservationists identify where the need is greatest and where there is the chance of a successful outcome and direct their energies there. Sadly, there are those who choose merely to aid their ‘favourite’ animal, no matter the cost. Animal Aid sees the value in individual beings, recognises that nature is in flux – now more than ever, perhaps – and that animals must adapt or die out. We can help them by not destroying their habitat, driving more carefully, reducing pollution and working to combat climate change. Furthermore, we should recognise that humans have caused much damage to the planet and to its other inhabitants, and should no longer persist in the arrogant assumption that we know best. Instead, the natural world should be allowed to adapt and change. 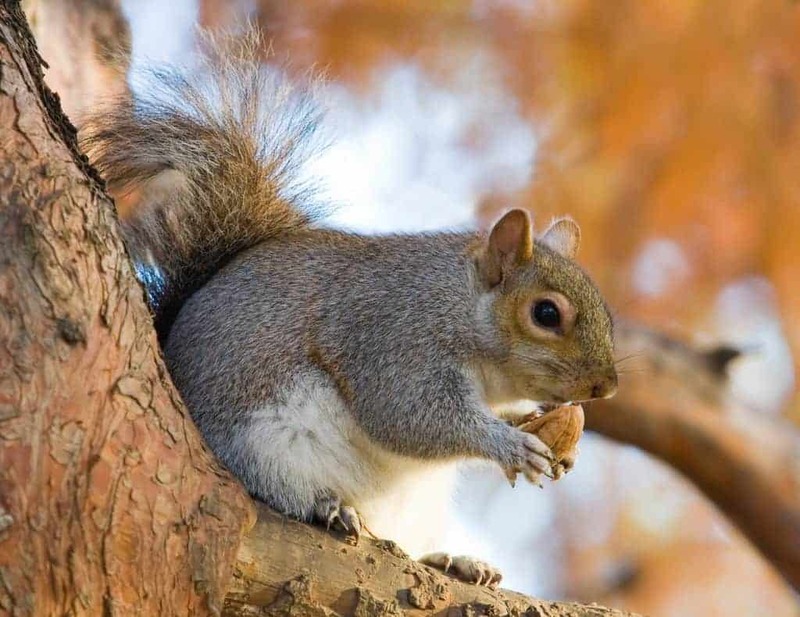 It is not just some conservationist groups who want grey squirrels to be killed. The bird-shooting lobby also supports and conducts mass culls. They kill squirrels because they cannot tolerate the animals eating some of the grain, which is intended to keep the pheasants in one place until they can be shot. 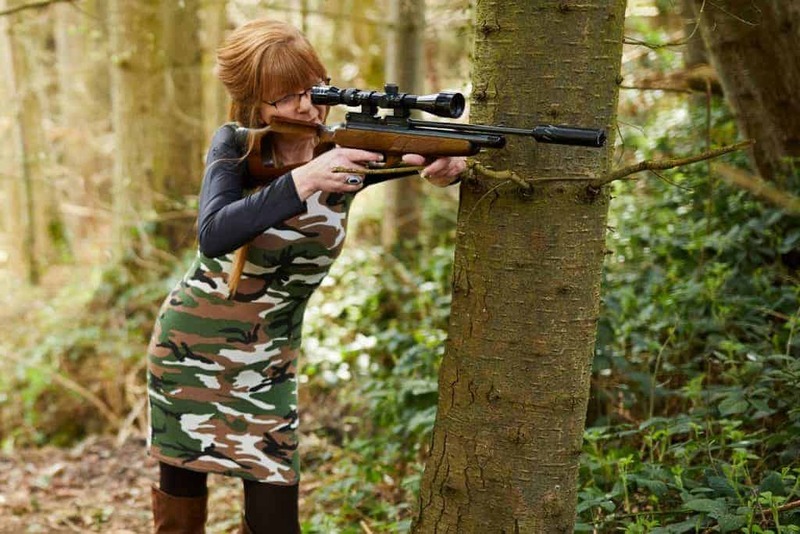 The shooting industry is extraordinarily intolerant of any animal or bird who interferes with its interests, even if the damage amounts to just a few pence. At its core is selfishness and greed, but it is often draped in the language of conservation. Ironic, then, that the shooting industry releases 45 million non-native birds into the countryside each year and kills countless native species in order to ‘protect’ these birds until they, too, can be killed for sport. Other avid proponents of grey squirrel destruction include timber industry elements. This is an industry that – for the same reason – supports culling deer. And their reason is that squirrels and deer live in woodlands and, inevitably, cause some damage when they eat from the trees. It is true that grey squirrels are not native to the UK. Like sheep, cows, chickens, cats, three species of deer and many other animals, they were brought to our shores, no doubt against their will, to be exploited in one manner or another. Those who escaped or were released into the wild and now thrive should not be persecuted further. As climate change accelerates, many native species will die out and many identified as non-natives will thrive. Are we going to kill every animal who strays beyond ‘acceptable’ boundaries? Persecuting alien species, in any case, is not a uniform policy, which suggests that killing for non-nativeness is more of an excuse than a legitimate reason. Some aliens – like the rare moth who was found in the UK in 2006 – are welcomed and make headlines.5 But should a sufficiently vocal or powerful vested interest want members of an ‘alien’ or ‘invasive’ species killed – for whatever self-serving reason – their foreignness provides a ready-made excuse. 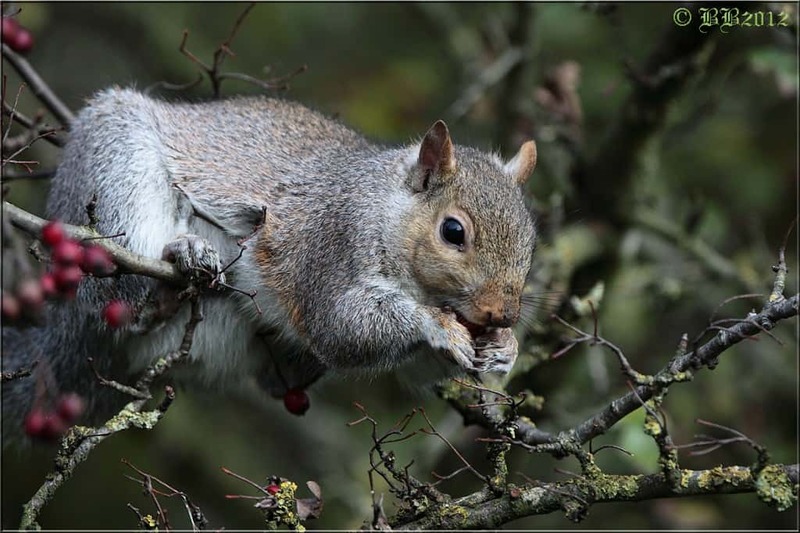 While some people condemn the grey squirrel as a non-native species, other non-native species are brought to the UK as a matter of routine by collectors, zoos and for the pet trade. History has shown us that many of these species escape or are released (which is why there is a herd of wallabies living in Bedfordshire and a flock of parakeets in London) and yet these trades thrive. Non-native turtles and terrapins live in British waterways and have a big impact on the ecosystems, and yet it remains legal to trade in terrapins and turtles. If those who campaign against certain species on the grounds that they are non-native truly believed their own arguments, they would call for an immediate end to the trade in all non-native species. Instead, ‘conservationists’ dream up schemes to introduce or reintroduce species into the wild, even though there may be no ecological niche for them, they could endanger existing ecosystems, or they could themselves be in danger. There seems to be little sign that lessons are learned. Aside from the subjective and illogical nature of many conservation efforts, Animal Aid’s perspective differs from that of conservationists in one very important regard. We believe that individuals matter. The life of a grey squirrel (or a red one) is as important to him as our lives are to us. Where we see individuals with rights to live free from being deliberately harmed, conservationists tend to see numbers. If there aren’t as many of their favourite animal as they would like, they will happily kill others to try to achieve their aim, irrespective of the suffering meted out to individuals. If you translated that kind of thinking into the human population, you’d find some very uncomfortable historical – and, sadly, contemporary – parallels. 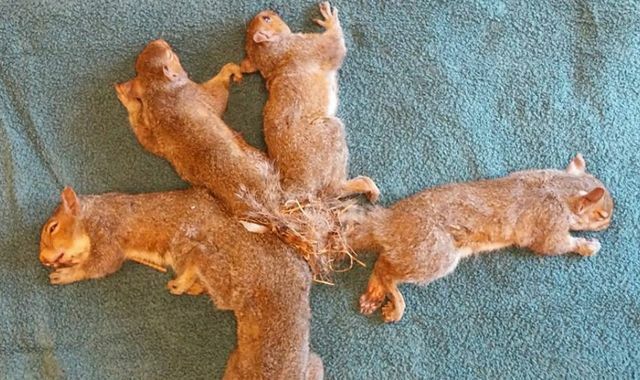 Squirrels are killed using a variety of methods, all of which are utterly shocking. One common method is to live trap the animals and then kill them. Animals trapped alive experience fear and distress until the trap-setter returns, which can be after many hours or even days. While guidelines state that traps should be checked at least once daily, there is no statutory requirement to do so.7 Once the trapper returns, he is likely either to shoot the squirrel or bludgeon him to death in a sack. The ‘sack method’ is commonplace8 but the difficulty of making a clean and effective strike in the correct place when the operator cannot even see the animal inside the sack, should be obvious to all. Culling is long-term and costly and bound to fail. Forests are no longer simply a habitat for animals and birds. Many are managed by timber companies, which plant trees most suited to their business needs, irrespective of the effect this has on wild fauna populations. Recent forestry plantations tend to favour grey squirrels. If forests were composed of Norway spruce, larch and Douglas fir, red squirrels would be well catered for, and grey squirrels would be discouraged. There are areas of Britain where greys and reds have co-existed for a number of years but greys are hardier than reds and able to live in a wider variety of habitats. The competitive advantage they have is greater in deciduous woodlands but in coniferous woodland, the two can coexist for longer. Inevitably, species that can best adapt to their environment survive. Alter forestry design, planting and felling practices so that red squirrels have a dependable supply of seeds. Establish them on islands. 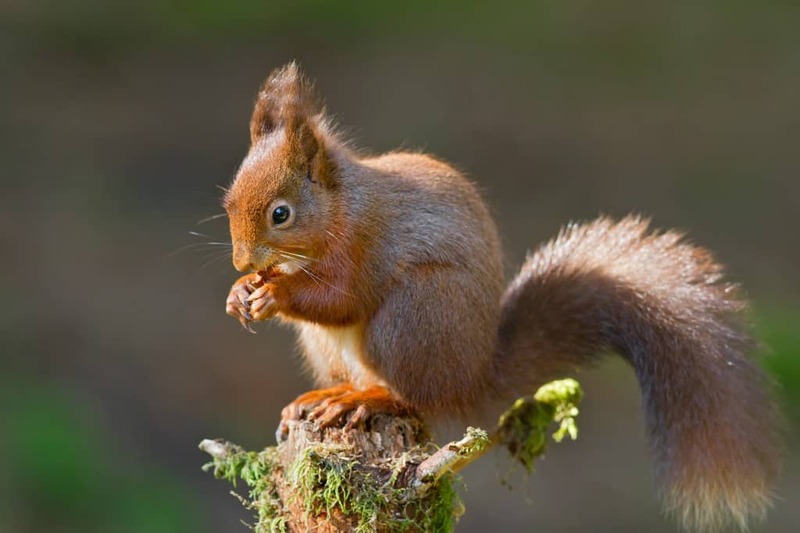 Already, there are red populations on Anglesey, Brownsea Island, the Isle of Wight and on Arran, and there are other islands with suitable habitat but currently no red squirrels, including Mull. Develop a vaccine to protect the reds against the pox virus. The estimated costs are far cheaper than culling. Provide supplementary feeding of the right foods at the right time. 1 Harris, Stephen et al, ‘Is culling of grey squirrels a viable tactic to conserve red squirrel populations?’, Aug 2006, p. 2. 3 BBC News, ‘Ray of Hope for the Red Squirrel’, 15 Oct 2008. 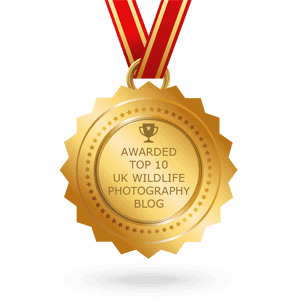 4 Chris Packham, ‘Ecological Cleansing’, Wildlife Extra.com. 5 ‘Parliament welcomes rare beauty’, The Times, 14 July 2006. 7 Central Science Laboratory, ‘Review of the methods of humane destruction of grey squirrels’, 2008, p.4. 18 Harris, op. cit., p. 8. 19 Tim Adams, ‘They shoot squirrels, don’t they?’, The Observer Magazine, 19 Oct 2008. 23 Harris, op. cit., p.4. 24 BBC News, op. cit. My father was both a pistol shooter, a hunter, and a forester. He loved squirrels and fed them in our back yard. He taught them to eat out of his hand. Please don’t make such rash generalizations about people. How sad the author failed to mention the one in a million exceptional hunter who loves & feeds wildlife out of one hand while shooting them w/ the other. Red squirrels destroy everything, like chew and make hole into the house. And also eat wires from new car got four times! Neighbor got disguise about cost thousand dollars for repair on wire of engine. Gray squirrel don’t. I don’t like red. A serious scientific report should avoid emotion, political comment and most certainly personal opinion. That this article contains all three degrades any useful comment therein. The aim should be to educate not to ridicule those considered by the author to be less well informed than him or herself. I certainly turned off which I am sure is not the writers intention. The author would do well to reflect and "rein it in" or accept credible peer review before publishing otherwise be seen as just one more noisy fringe dweller with an axe to grind. I don't see any scientific evidence based in this report. Profess Harris is unfortunately must be the only scientist who produces papers against the protection of red squirrels. The grey squirrel is a tree squirrel, Susan, and so is not in competition with chipmunks or other ground squirrels. But it is in competition with, and losing out, to grey squirrels. 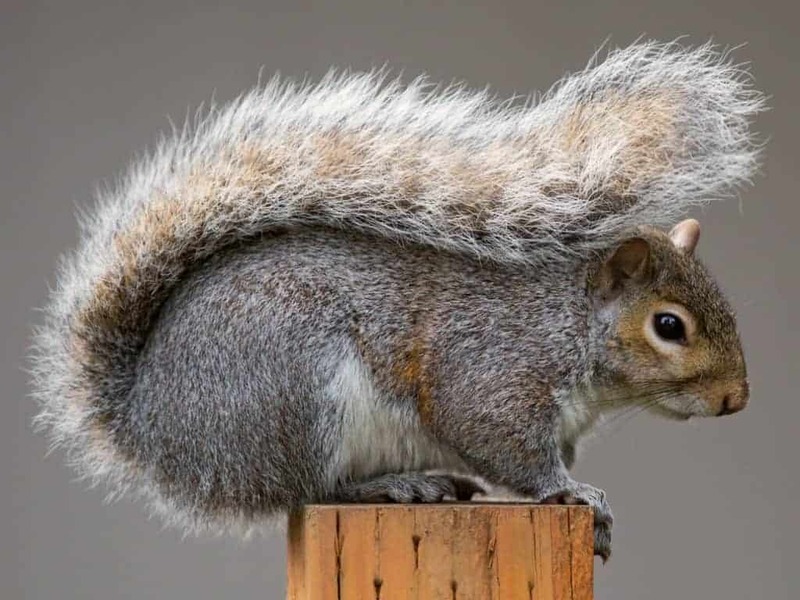 A vaccine against squirrel pox would be wonderful but would not stop grey squirrels replacing reds in all but a few very large and isolated conifer forests and islands. This too is covered in the book I mention above. As for predators we most certainly should be reintroducing pine martens. Not correct Mark. Red squirrels have a far better predation survival rate than greys, largely because they spend much less time on the ground where they are more vulnerable, and are considerably smaller and lighter. Your comments about forestry damage are also very wrong – ask those who are involved with forestry, and also read the book I mentioned above. I don't see any real competition. After all the gray squirrel in North America also shares habitat with smaller chipmunks and other small ground squirrels. Why don't the would-be cullers RE-introduce the natural predators? That would be the better means of natural Balance, though I heartily approve of VACCINATIONS of the living against the spreads of diseases! The first route taken is always to cull surely it's time to find other more humane ways, that is of course if they are needed, sometimes you wonder. 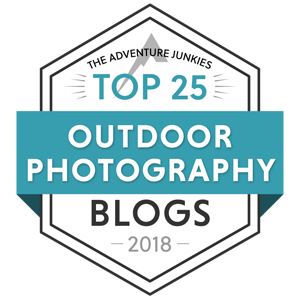 Excellent article opens up the whole subject to more understanding. Thank you. Thank you for this article and the clear, science-based logic presented! We see here the importance of clearly understanding the issue before taking a stand that defeats your goal! Some interesting information, but some unsupported assertions as well: e.g. “many people have great affection and respect for Grey Squirrels”. ‘many’ is hard to quantify, but what is the evidence for that? Paul, if that’s the best example you can cite of an unsupported assertion, the authors have little to worry about. Polls and correspondence, including on this website, clearly indicate that many people are so minded. Paul Seligman, are u serious, you’re looking for ‘scientific’ evidence for using the word, many, in this context? You’re really reaching sir. ”Hated by members of certain groups, most notably those with shooting or forestry interests”. I have seen such in Britain grey squirrel are often hunted for collecting tails as a trophy as in the American history of scalp-taking.